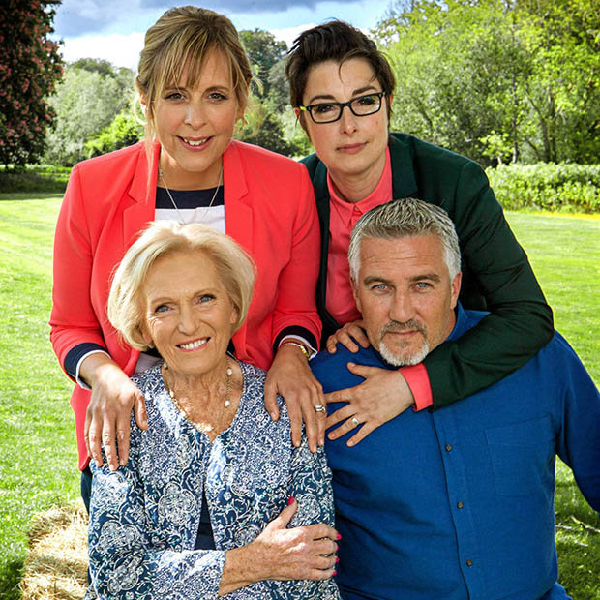 Following last year’s scandal bookies are no longer allowing punters to place bets on The Great British Bake Off. The show is filmed months before it is aired which means that numerous BBC staff know the winner in advance. Last year this led to an investigation from Ladbrokes over a betting scandal when more than 500 bets were placed via 42 newly-opened accounts. Almost all of the bets were on the eventual winner Nadiya Hussain. The investigation found links to BBC workers and others hired by the show’s makers Love Productions. Had the bets been allowed they would have won at least £10,000. As a result Ladbrokes is no longer offering betting on the show and William Hill is offering odds but they are illustrative and can’t be used for actual bets. This year the favourite to win is Kate Barmby with odds of 4/1.